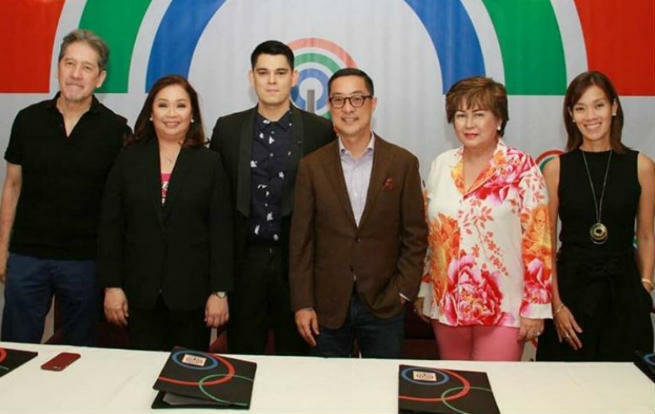 Richard Gutierrez stays with the Kapamilya network as he signed his two-year exclusive contract with ABS-CBN and is also officially part of Star Magic family. During his contract-signing, Richard expressed his excitement for the future projects he is set to do under the management and thanked the network for trusting in him. What can you say about Richard Gutierrez and Pia Wurtzbach’s hosting stint of Bb. Pilipinas 2018 pageant? “I am very excited and very thankful for the trust and the opportunities that will come my way as a Kapamilya,” shared Richard Gutierrez. Julia Montes pinagseselosan nga ba ang tambalang Yassi Pressman – Coco Martin?